I am the MP for The High Peak Constituency. 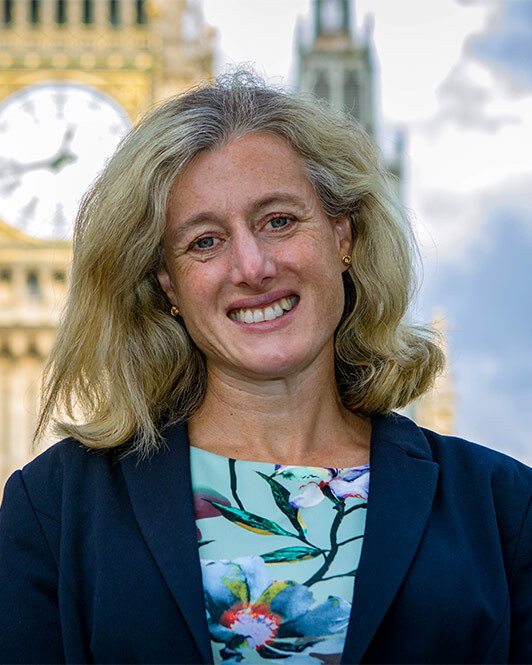 As your MP, it is important that I and my office can keep in touch with constituents about my work, take up casework on their behalf and ask for views on local issues. My data protection officer can be contacted at ruth.george.mp@parliament.uk or on 01298 78293. The office of Ruth George MP will only collect and use personal information for the specific purpose for which it has been obtained. I will only send emails, texts or contact you by telephone where you have provided explicit consent for me to do so. You may withdraw your consent or unsubscribe at any time from communications in any medium by contacting my Data Protection Officer or by using the unsubscribe option I provide in all communications. In order to communicate with you about my work as the MP for The High Peak Constituency, it may be necessary for me to transfer personal information to countries or jurisdictions outside the EU. In each case, I will take steps to ensure that the suppliers I use comply with the General Data Protection Regulation or are subject to the Privacy Shield scheme agreed between the European Union and the United States. If you have consented to receive information about my work, I will only retain your personal information so long as I am the MP for The High Peak Constituency, or you ask not to be contacted further. You may opt out of receiving further communications from me in any medium at any time. All requests to unsubscribe are dealt with promptly, and in all cases within one calendar month.